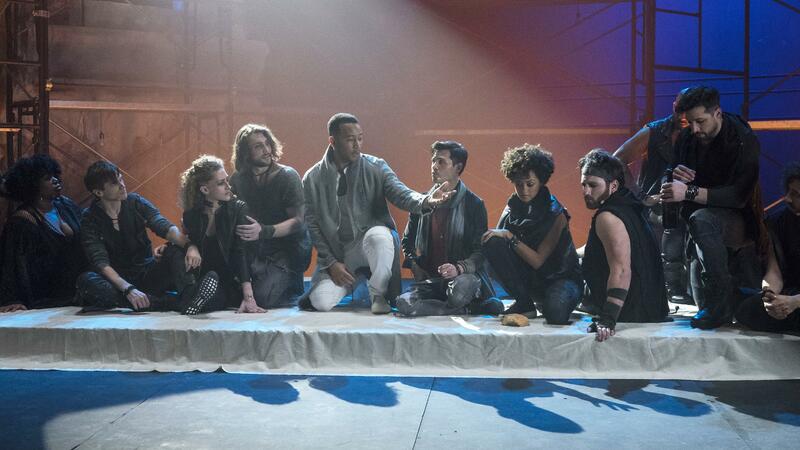 NBC's latest one-night musical event revives the 1970s rock opera Jesus Christ Superstar, starring John Legend in its daunting lead role. This Easter Sunday, NBC will debut its latest one-night live musical event, . The event's source material is the 1970s rock opera by and Tim Rice, an interpretation of the final days of the life of Jesus Christ. But it's, the messiah of pop-R&B love jams, will take on the titular role of Jesus Christ for the production.